The latest entry in the Spring Lake Archaeology blog at the Science Museum of Minnesota (SMM) discusses some of the reasons for the excavations at theRanelius site this past summer. One of these was a series of circular, shallow, concentric, ditch-like depressions visible on the surface 50 years ago. The current researches did not relocate any evidence of the feature and suggest it is historic in orign. 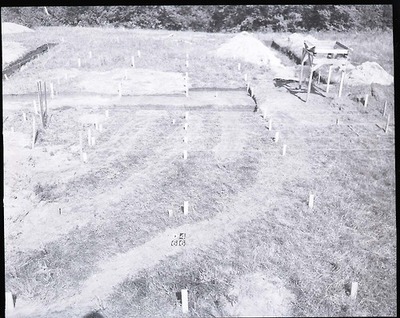 Although the 1955 research was focused on the pre-contact habitation, Cooper was also curious about an early homestead on the site. 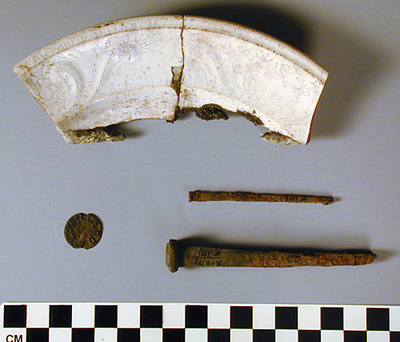 The blog displays some of the historic artifacts recovered at the site by the earlier Cooper/Johnson excavations. Images are from the Spring Lake Archaeology SMM blog. I’d be there in a heart beat.